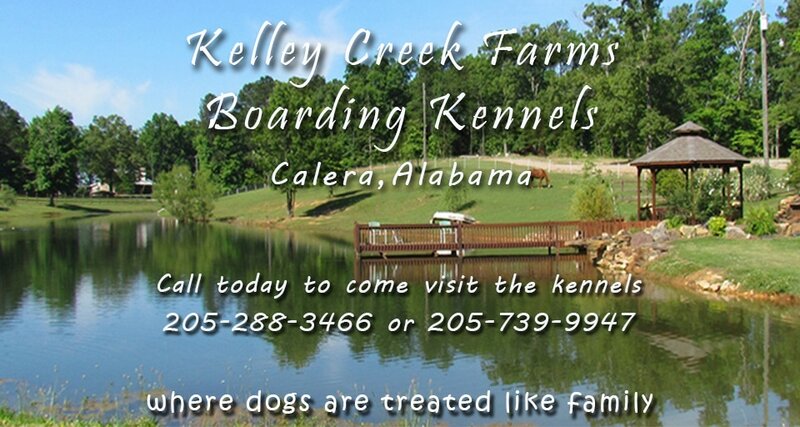 "where dogs are treated like family"
Kelley Creek Farms Boarding Kennel soft opened in 2015 and thanks to our loyal customers and their wonderful furbabies, we have grown to where we are today. We're a boutique establishment with only 7 medium and 5 extra large kennel spaces that accommodate larger breeds or multiple dogs from the same family. 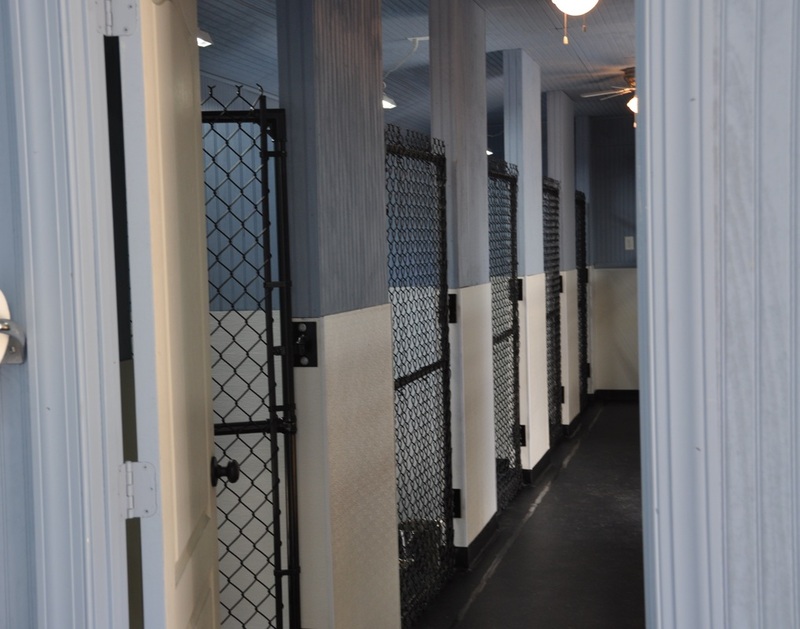 The spacious runs are indoor/outdoor with a doggie door so your pet can choose where he would like to be. Outside there is a lot to look at, and inside is a climate controlled space for his bed or ours to make him comfortable and happy during his visit. 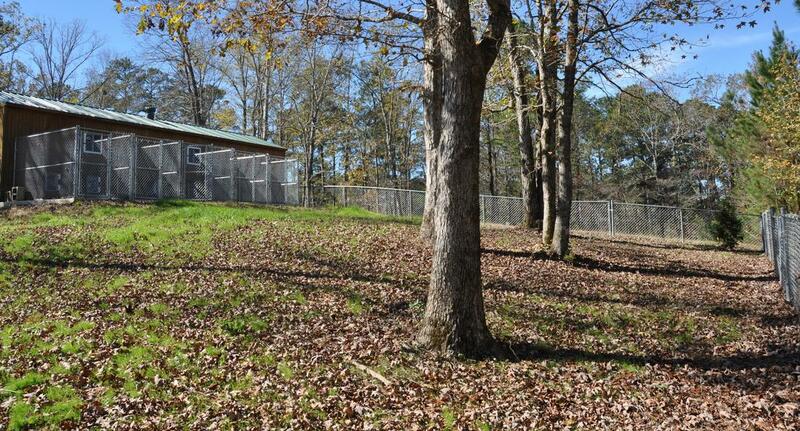 But what really sets us apart are the large play yards where your dog has room to run and play. We offer custom quality care for your dog and take pride in offering something a little better than your average kennel to give your dog a pleasant vacation while you are on vacation. Please call today to come tour the facility. Enjoy the video of our outdoor yards. Please note that only dogs that live together are allowed in the play yards together.